1. An Op-Ed published by the New York Times last week has linked killer MRSA, also known as the antibiotic-resistant "Flesh Eating Bacteria" to more than 18,000 deaths per year in the US. That's more than AIDS. And what is the source of this superbug? You guessed it: cheap pig products. 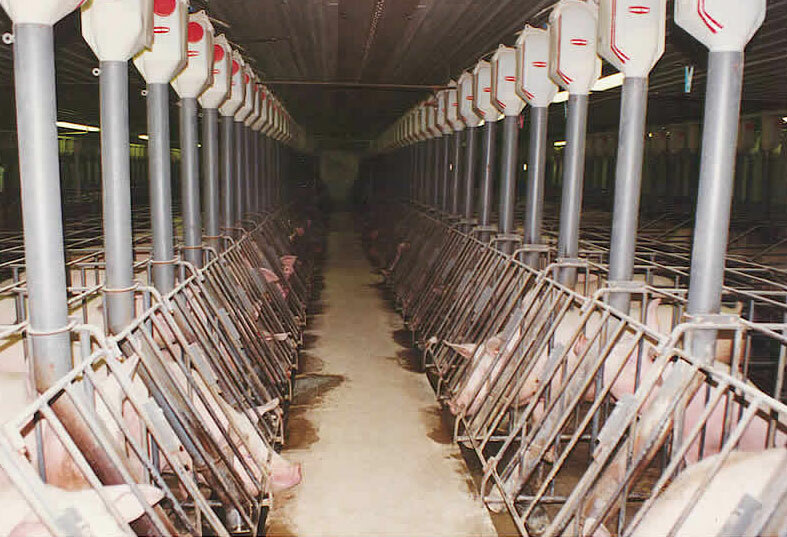 "Probably from the routine use — make that the insane overuse — of antibiotics in livestock feed. This is a system that may help breed virulent “superbugs” that pose a public health threat to us all." storm, I can only wonder how these animals that are smarter than dogs (yet some dogs chew delightfully on their dried ears & limbs) will fare int he coming months? And au contraire Mike Hale and the Wiles's community, we can all eat veggies and thrive. 3. Is recycling really all that it claims to be? Have you ever been confronted by someone who is a total recycling skeptic and didn't know what to say? Read: "Recycling Is Too Difficult and 9 Other Obnoxious Myths"
Read the Economist article: "The Truth About Recycling"
Read: " The Economics of Recycling"